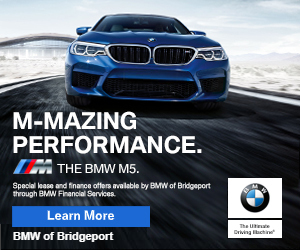 10:00PMish—7/4—#Bridgeport CT– Bridgeport Police Chief AJ Perez said that the man who collapsed in the roadway on Barnum Avenue near Helen Street has died. Police identified him as Derek Franklin, 48 possibly collapsed from a medical condition and then was hit by a mini-van. The operator of the vehicle told investigators that she saw the good Samaritans but not the victim lying in the road. Police do not expect to charge her.